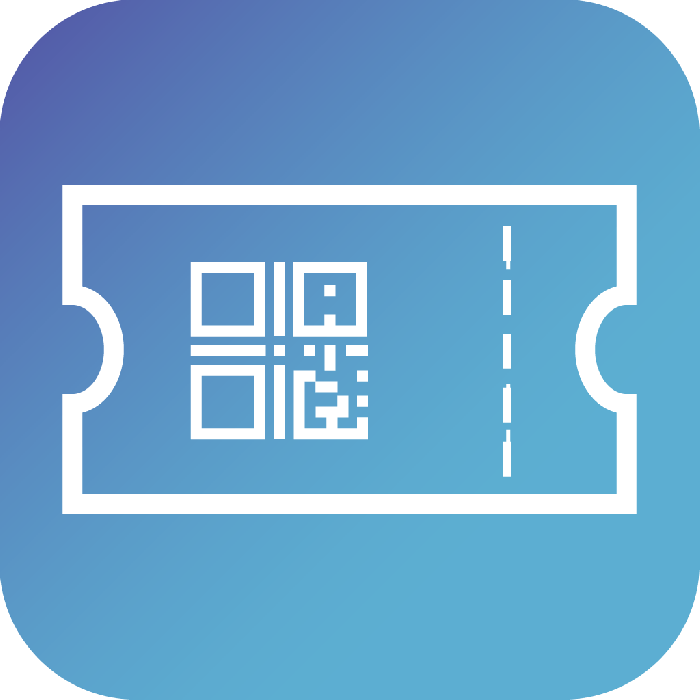 Let event organizers manage the tickets mush easier with mobile app. Magenest Booking is a one-stop solution for booking companies on Android devices. Companies can now track events, attendance, and check-in attendees with their Android smartphones or tablets, everything on-site. * Track event and attendance status: Managing staff can take a quick look at the app and get real time access to a list of events as well as their attendance status – tickets available, tickets used, and tickets unused. * Scan ticket barcode to get attendee info in seconds. This speeds up the check-in process, making the experience pleasant for customers and management easy for staff. * Check ticket codes to ensure they are valid. * Confirm check in with the press of a button.